I currently live in Ukraine and i bought this car from Wisconsin Dells, and shipped to Kiev. I know that it is a little bit off topic, but what do you think about this car? Do you like it? 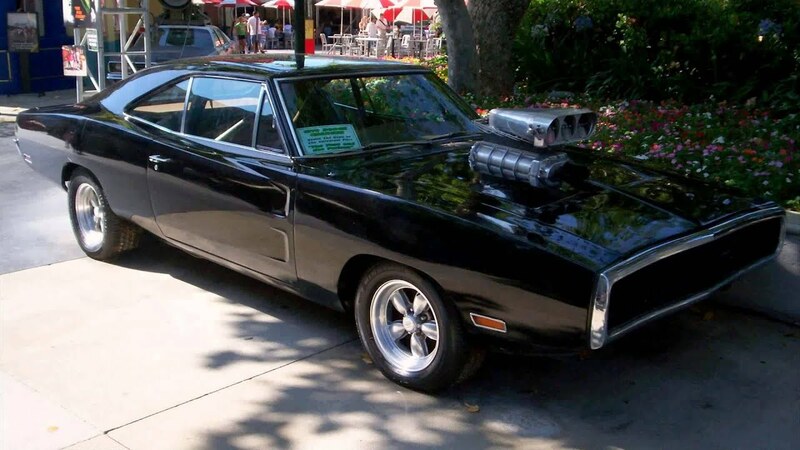 I remember the old chargers with the big block engines and almost bought a used one dirt cheap but it needed a trans. Alas no superchargers back then as it would be a police magnet. How do the locals respond including the Politsiya? Do you need to keep a close watch on the car to prevent theft? The news report crime is up. What is the opinion of Putin and his doings in other parts of the Ukraine? Last edited by dirty hands; 07-10-2016 at 02:01 AM. While i am driving this car, everybody literally staring at me. I have never seen something similar in my country. Even an ordinary dodge charger (2005 and up years) looks amazing an exotic in my city, but this car is even better than Ferrari and Lamborghini. Once, a police officer asked for a picture haha. Diesel trucks....Which is best? dodge ford chevy?